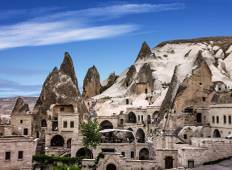 See the top Activities trips that go through Turkey. With 52 tours to choose from, they range in length from 1 days to 17. The most popular month for these tours is July, which has the most departures. "Fantastic tour, great guide, very knowledgable and also a great guy all round. 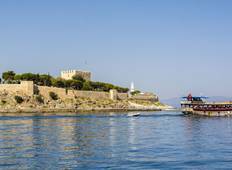 Great..."
"Our Guide Emrah was the highlight of the tour. He was just great. It helped that..."